I love the idea of Invisalign. I’m not in your area, and am unsure how I can find the right provider for me. 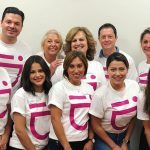 What is your advice on how to find a skilled Invisalign provider? That’s a great question. Finding the provider that is right for you takes some research and effort. You can start by going to the Invisalign website and searching on their site for Invisalign providers in your area. You can see providers with different statuses, such as Elite or Premier. These refer to how often the provider uses Invisalign as a treatment option. I love the idea of Invisalign. But I have a pretty severe overbite, and I’ve read that Invisalign probably won’t work for me. Why not? 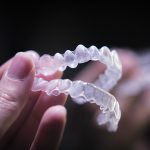 When Invisalign first came on the market, it was limited in the types of malocclusions it could correct. It provided great results, but was only really used for mild orthodontic issues. But there is good news. 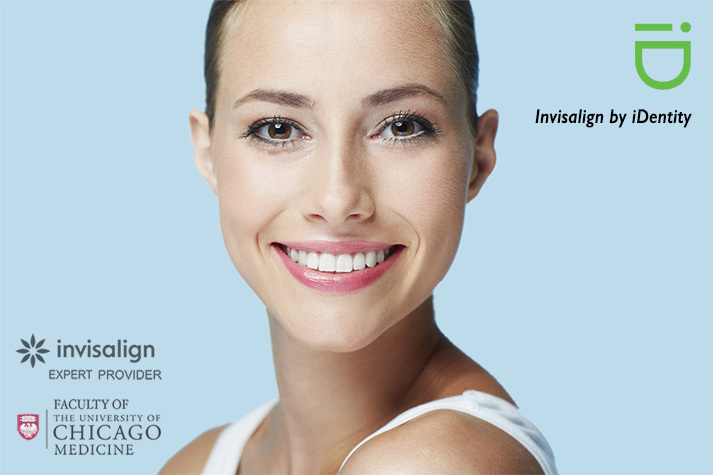 In the hands of the right orthodontist, Invisalign aligners can treat a host of malocclusions. My son needs braces for a mild crowding issue. His dentist thinks that Invisalign Teen is the right way to go. It sounds great, but honestly, I’m not sure my teenager is responsible enough to use it properly. What is your advice? 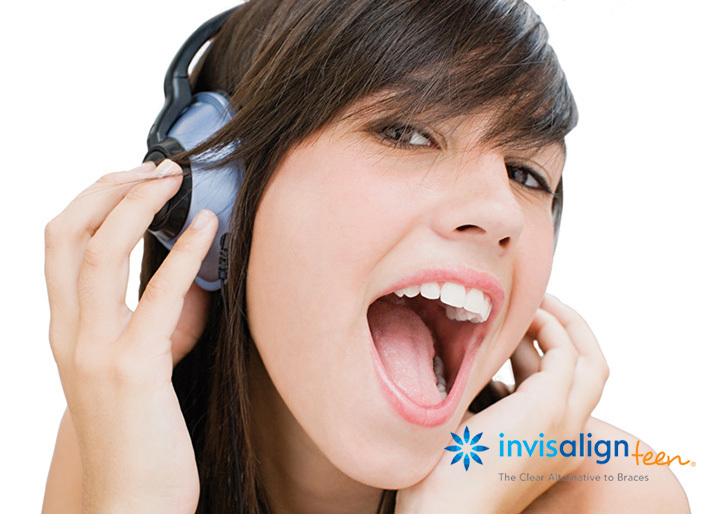 Invisalign Teen is a great treatment option for many teens. We all know that teens can be self-conscious, and they already may be embarrassed by their smile. 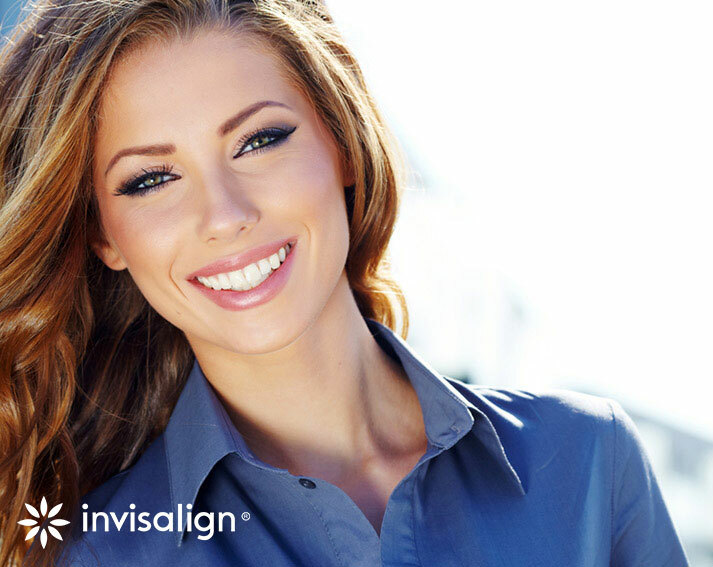 Invisalign allows them to straighten their smile invisible, without drawing more attention to their problem. Another great advantage of Invisalign is that it is removable. And for many, especially busy and forgetful teens, that can also be one of its biggest drawbacks. 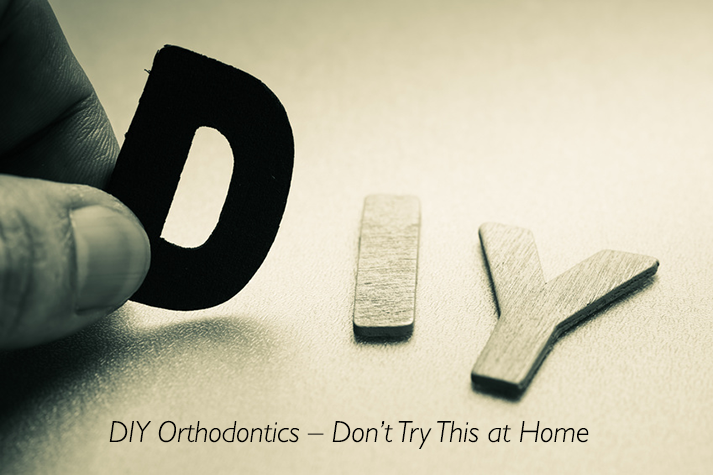 Some orthodontic patients present very severe deformities that require more extensive work than just braces treatment to correct. 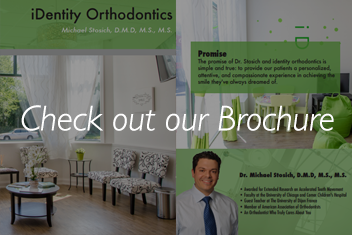 But under the expert care of Dr. Michael Stosich, no matter how extensive your malocclusion may be, there is an excellent treatment option waiting for you to give you the smile of your dreams. I’m considering Invisalign to perfect my smile. I have a friend in Invisalign treatment, and she was talking to me about the buttons her orthodontist is using. I thought Invisalign was just a series of aligners, similar to retainers, and made straightening your teeth easy and almost unnoticeable. What are these buttons? 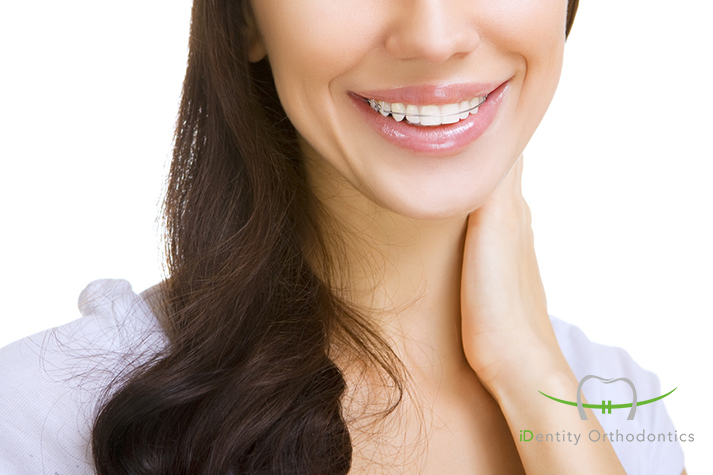 Invisalign is a treatment option for some orthodontic problems. Simply pop your aligner in, wear it for 22 hours a day, taking it out to brush, floss and eat. Then, as prescribed by your orthodontist move on to a new set of aligners until your teeth are beautifully straight. Seems easy, right? And it is, in a perfect world. But as we all know, we don’t live in a perfect world, and sometimes treatment is more intensive than that. 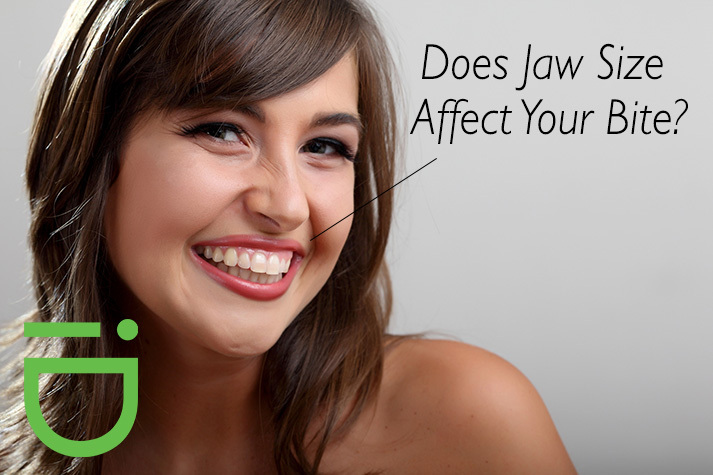 Does Jaw Size Affect Your Bite? 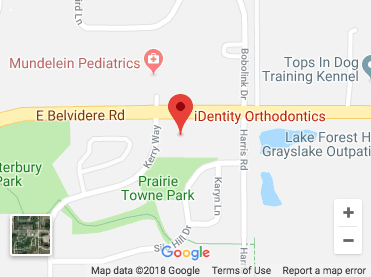 My son’s orthodontist says that it appears that his mouth is simply too small for his permanent teeth, which is why the orthodontist is recommending we remove some a couple permanent teeth to make room for braces to help the remaining teeth find the right location. 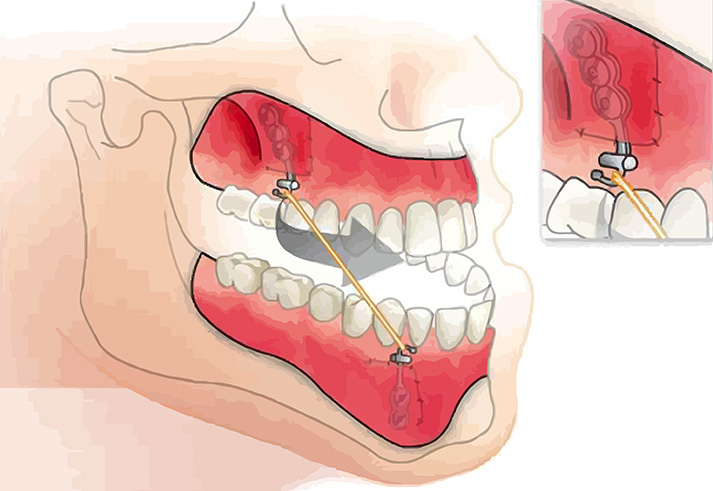 Removing permanent teeth sounds like a big step to me. What should we do? A common reason why teeth get crowded in a patient’s mouth is in fact a jaw that is too small. 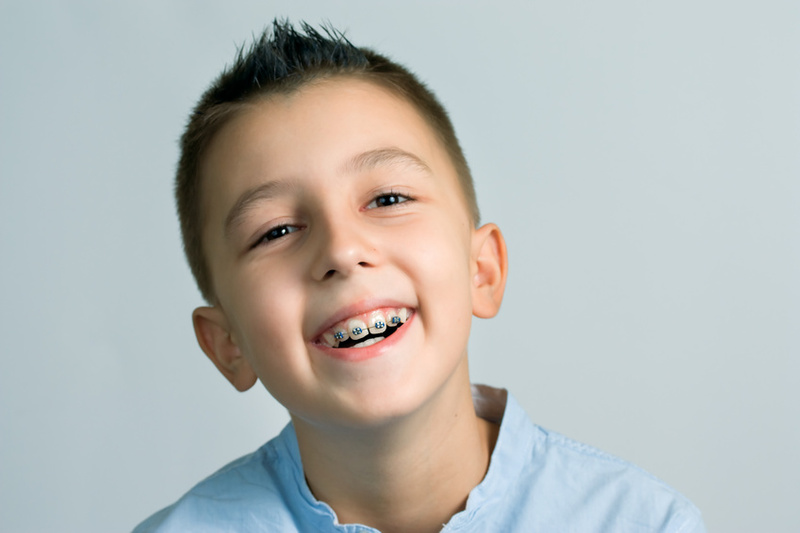 While in many cases, braces alone are enough to correct a malocclusion, in a patient with severe crowding, and in whom the jaw has stopped growing, removal of one or more permanent teeth might be a way to correct the issue. I just had my braces removed and it was such an exciting day! I love the way my teeth look, but I don’t love my retainer. My mom says I have to wear it or my teeth will move back. Is she right, or just trying to scare me? My son’s dentist told me I should schedule an appointment with an orthodontist. My son is only 7 – that seems way too early to me. Can’t I wait a few years? I recently saw a YouTube video where a woman closed the gap in her smile with just rubber bands. 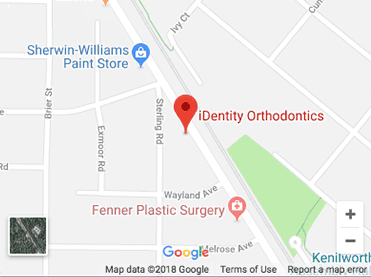 It sounds great, and would save me time and money at the orthodontist. Is it as easy and successful as the video claims? My wife says I snore at night, and I’ve been waking up not feeling rested at night. 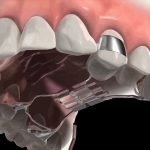 My wife is worried I might have sleep apnea, and thinks an orthodontist might be able to help me. 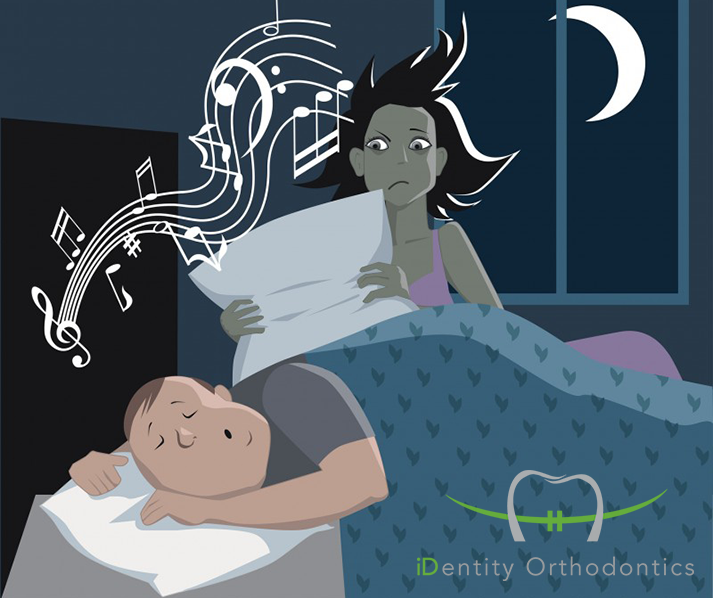 I think she’s crazy – how can an orthodontist help a snoring problem?